Soluble PolyJet support materials let you create complex 3D printed parts and models with no restrictions on geometry. PolyJet Support materials are available in soluble forms. They make it possible to create detailed geometries with overhangs and small, intricate openings. Some soluble supports dissolve in a detergent bath for hands-free productivity, others require water jet to remove material. PolyJet soluble support materials make it possible to build 3D printed parts with intricate shapes and interior cavities. Supports can be easily removed by hand or water. iRobot is also an industry pioneer in advancing robotics and fueling breakthrough research and innovation. Equipped with outstanding resources, iRobot develops new products at a blistering pace with the help of both FDM and PolyJet technologies. 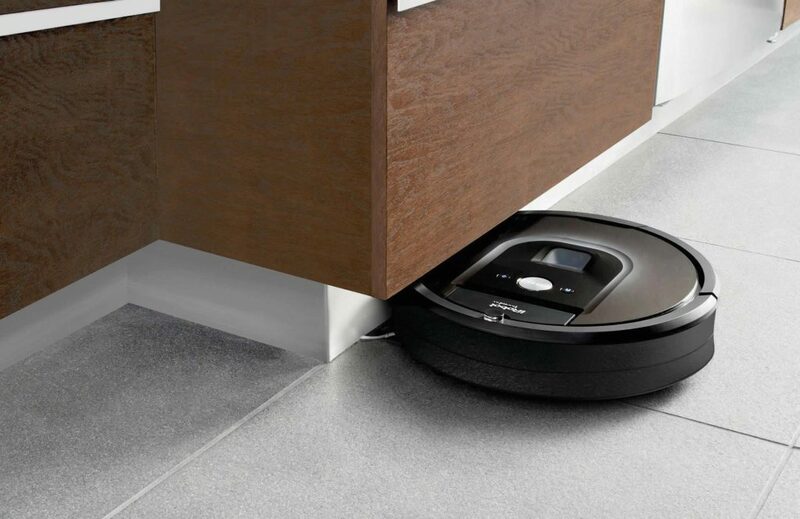 By adding SUP706 soluble support to their workflow, these experts in automated home cleaning can now capitalize on a more automated, efficient product design process. Need to 3D print with PolyJet Support (SUP705, 706, 707)?